YES. You’ll be at the clubhouse drinking Espresso Martinis and Dark ‘n’ Stormy’s and having a bit of off-field banter with your new hockey pals. Put on your fave top and your Birk’s and swagger on down to the clubhouse at 7PM for cheap beverages and good times. Sounds like a fab night, count me in. Hope everyone is enjoying their long weekend! Don’t forget that next Saturday is our first event of the year (KEEN!). Come on down to the clubrooms (aka the Farm) for some get-to-know-you drinks and free BBQ. Win and win. Make sure to click going on this Facebook event! Callum Poke aka Pokey (pictured) is our new Men’s Vice President. 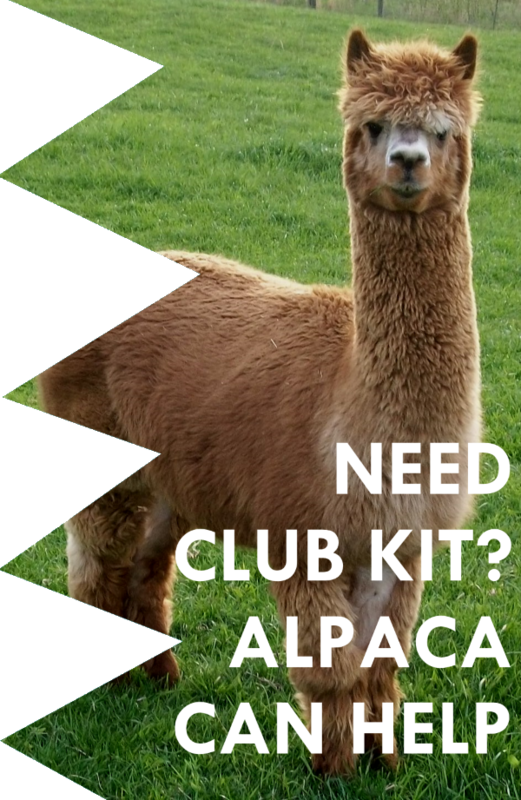 He is your go-to for anything specific to the men’s side of the club and is all ears for your thoughts, feelings and suggestions on how the side is operating. To keep you up to date with all the important info, we need to get your emails on the mailing list. 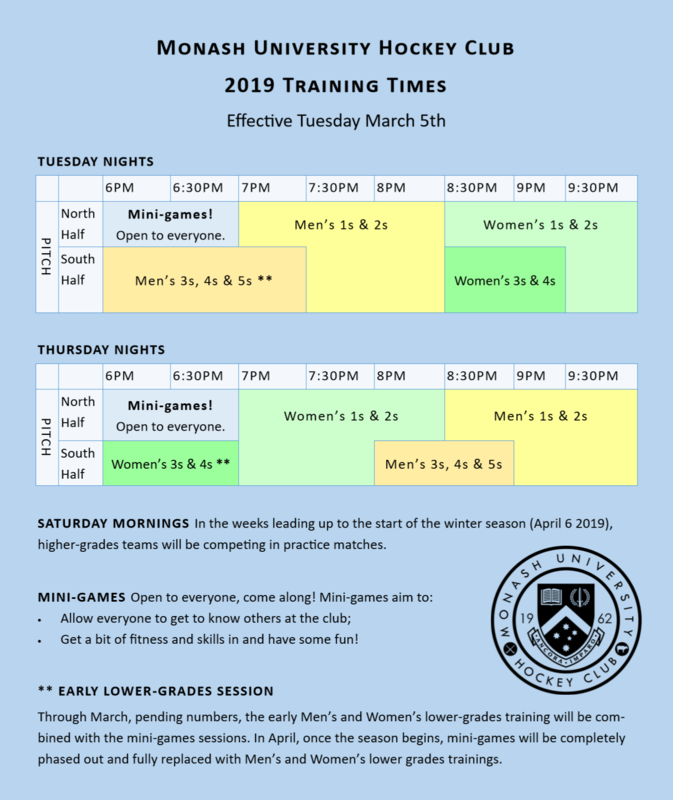 The mailing list is used by Pokey (the new Men’s VP) and Shiv (the Men’s Coordinator) to update you with training times, playing times, team selections and social events. 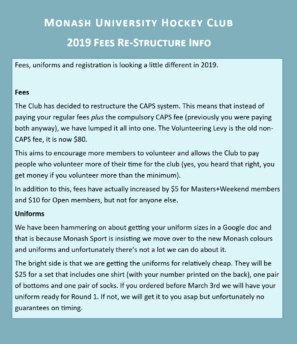 To get your email on the list, please send an email to Pokey at mens.vp@monashhockey.org.au, or send him a Facebook PM. Thanks a bunch and happy Monday! HUGE THANK YOU AND WELCOME! 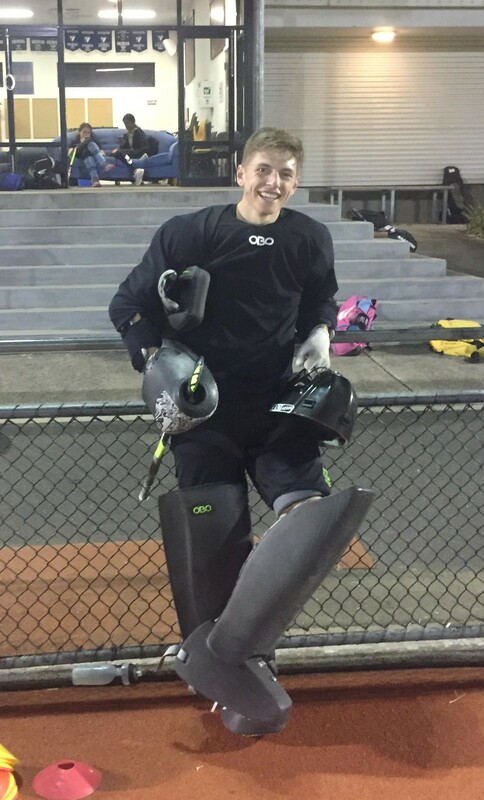 Thanks to the SUPER humans – Erica, Ben, Gaby, Fin, Jazz, Poke, Javira, Charley, Jess, Killa, Victoria, Rhino, Vi, Seth, Meg and Duddy – who helped us out over the last week, repping Monash Hockey hard at the University orientation stalls. WELCOME to the 110 people who signed up (that is massive, you guys rock)! We are so, so keen to have you down to training and don’t fret if you’re new – we have teams that cover all skill levels and would love to have you along. Come along 6-7pm over the next week to join us in some casual minigames. 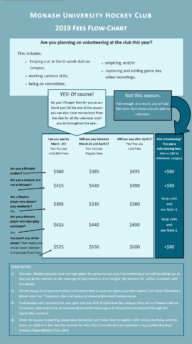 Ever thought about coachin’? Well, now is the time to act on that brain bubble because WE NEED YOU. …… Pretty please? With a cherry (discounted fees) on top? 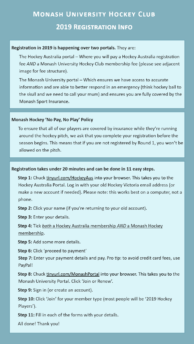 For the juicy details, please see attached images or the section of our website dedicated to making registration as seamless as possible: http://monashhockey.org.au/registration/. Registration takes 20 minutes. The sooner you’ve registered on BOTH portals, the more insurance you’re covered by and the better we can respond in an emergency. I know, I know, you’re invincible and it won’t happen to you.. but just like do it to keep your nonna happy, okay? Mini-games tonight! 6-7PM. Open invite – everyone is welcome from beginners to veterans and marathon runners to moulded-to-the-couch folk. Bring yourself and any gear you have! Will we see you there? 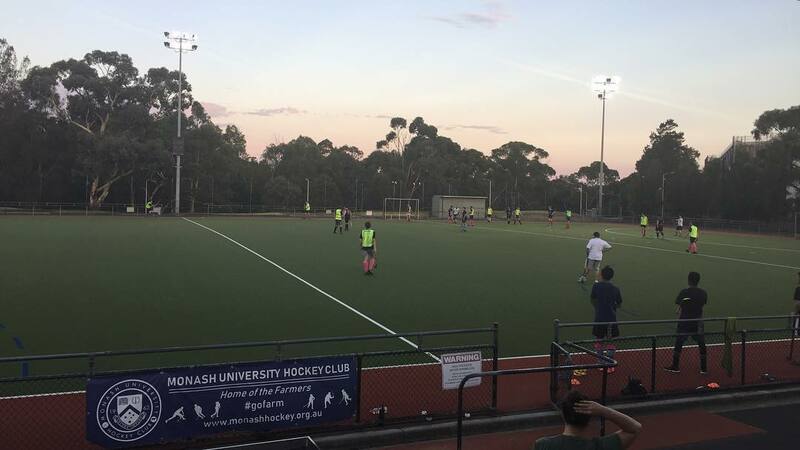 Monash University Hockey Club welcomes all players, whether you are new or experienced, fit or moulded to the couch, young or less young.